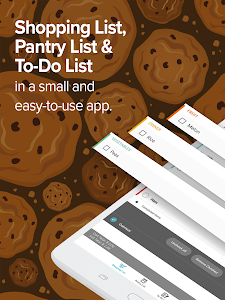 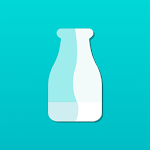 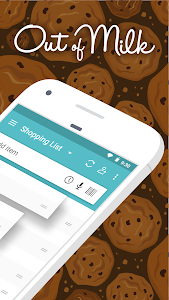 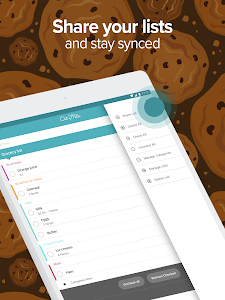 Shopping List, Pantry List & To-Do List in a small, intuitive and easy-to-use app. 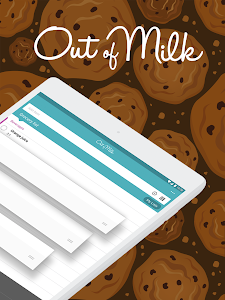 With Out of Milk, your Shopping List stays with you everywhere you go and you'll have it on-hand once you're ready to go grocery shopping. 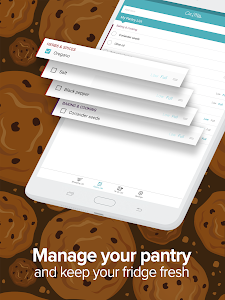 The Pantry List allows you to keep track of your pantry items (spices, essentials, etc...) so that you always know what you have at home. 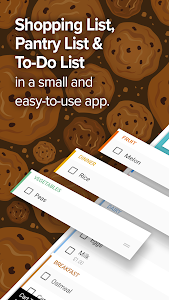 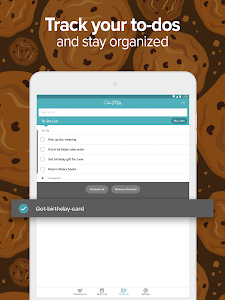 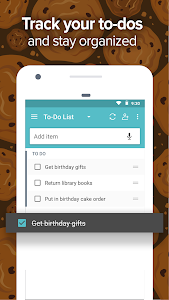 The To-Do list helps you keep track of any other items on your daily list. 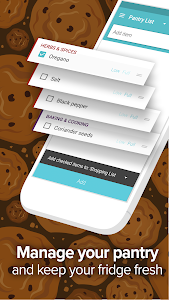 Additionally, we've made some upgrades to our Recipe Book feature to use less data, as well as fixed a few crashes! 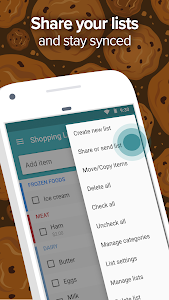 Similar to "Out of Milk - Grocery Shopping List"